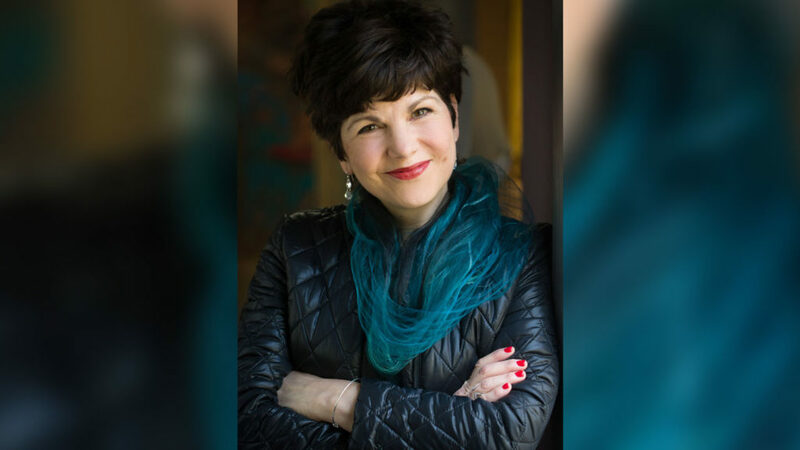 Guest speaker Kathy McAfee, a Connecticut businesswoman known as “America’s Marketing Motivator,” will visit Quinnipiac University on April 8 to discuss personal branding and how professionals can strategically position themselves for greater success. Photo courtesy of Kathy McAfee. Quinnipiac University’s People’s United Center for Women & Business will host, “Defining You: Helping professional women to define their personal leadership brands and create career and business opportunities,” from 10 a.m.-noon on Monday, April 8, in Room MNH-101 on the North Haven Campus. The first 75 attendees will receive a copy of McAfee’s latest book, “Defining You.” The event is free and open to the public.